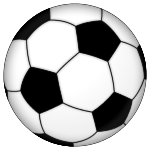 Perhaps my post should really read “futbol,” but no matter how you say the word, it sounds the same, although the two footballs obviously have drastically different meanings. A new kind of football will be featured in the Capital City tomorrow! Perhaps you are going futbol crazy watching men down in Brazil kicking a ball around. Maybe you want to kick your game watching up a notch. Maybe you are wanting to kick off the patriotic 4th of July season a bit early. Or maybe you just are ready to get out of the house, yet still be inside for the afternoon. 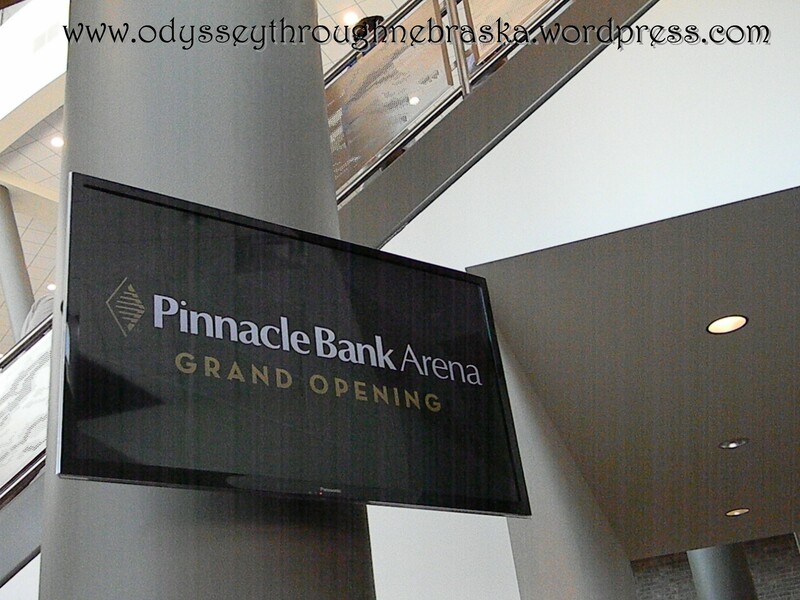 Possibly you have been wanting to make it down to the new Pinnacle Arena in Lincoln but have just not had a good enough reason yet. Boy, do I have an outing for you! 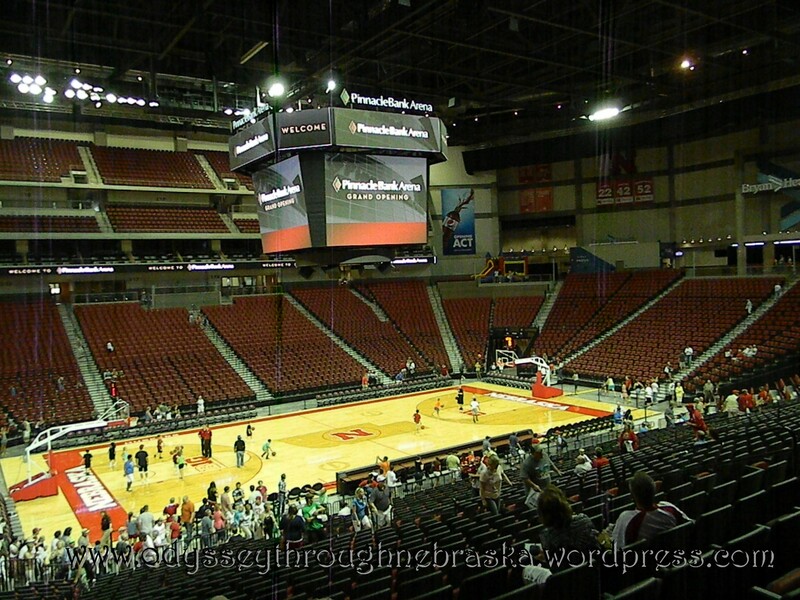 Tomorrow late afternoon (following church and meal out, of course, if you are like my family) you can watch the United States versus Portugal at Lincoln’s largest venue for FREE. 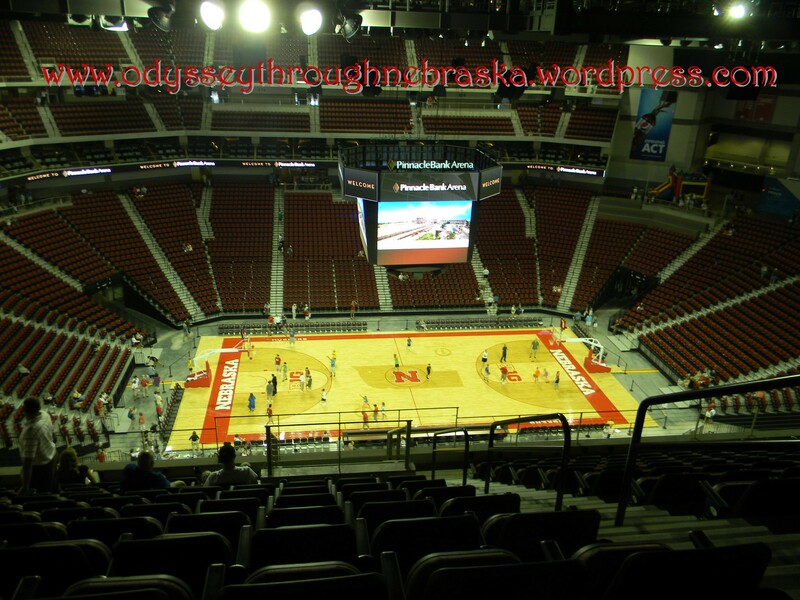 Here is the information copied directly from Pinnacle Bank Arena’s website. If you can’t get to Brazil for the 2014 World Cup, don’t despair. 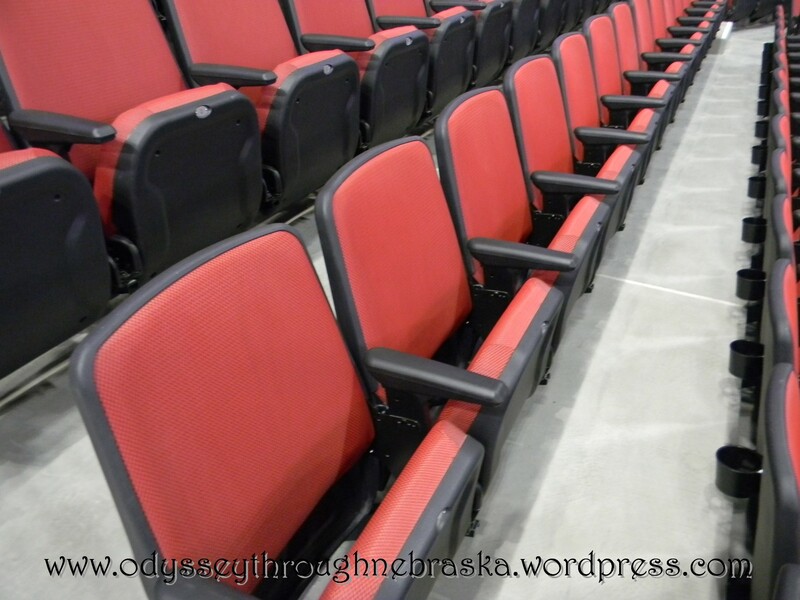 Soccer fans of all ages can beat the hot temperatures and watch the U.S.A. national soccer team take on Portugal on Sunday, June 22 at Pinnacle Bank Arena. The match is set for 5:00 p.m. with doors opening at 4:00 p.m. The public is invited to watch the game on the arena video boards. Admission is free with specials available at select concession stands featuring free popcorn, $2 hot dogs, and $3 beers (12 oz). “Cheer for Team U.S.A. and watch the game in a fun atmosphere with hundreds of your friends,” said Tom Lorenz, Pinnacle Bank Arena general manager. Fans can enter the arena from the main and north entrances. 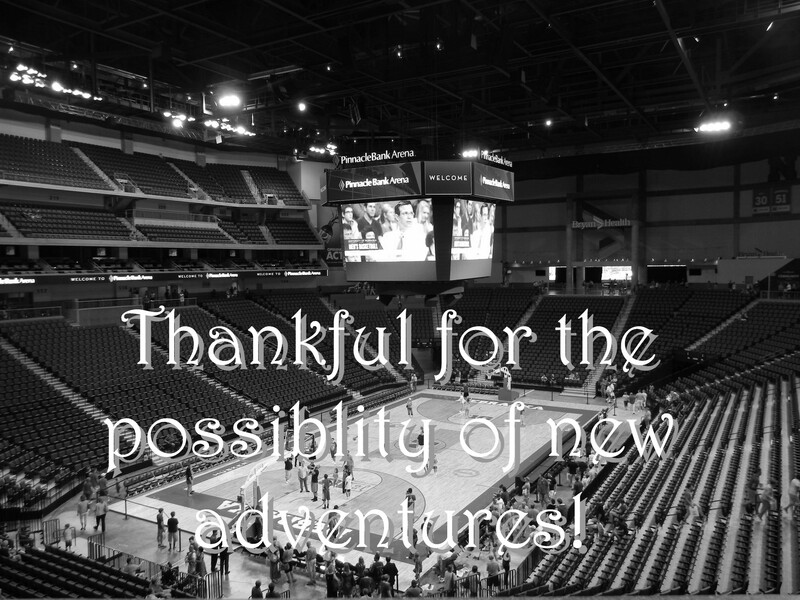 Free parking will be available in the Pinnacle Bank Arena Premium Garage, Gate 4 and Festival Parking Lot. I just found out about this upcoming opening officially this morning, and I could not resist sharing this with all of you. In three weeks you could find yourself skating in downtown Lincoln! December 7th is the official of opening of “Skate the Yard.” A new outdoor recreational opportunity! Here is an excerpt from the official press release. LINCOLN, Nebraska (November 14, 2013) – Railyard Entertainment is pleased to announce that the Railyard Ice Rink will open for public skating on Saturday, December 7th at 10:00 a.m. The 4,200 square foot outdoor rink is the first of its kind in Lincoln, Nebraska and will be situated in the center of the Railyard courtyard. The skating season is scheduled to be open through March 2, 2014. This fun wintertime activity will become Lincoln’s newest tradition to enjoy the holiday season and experience all that the Railyard has to offer. 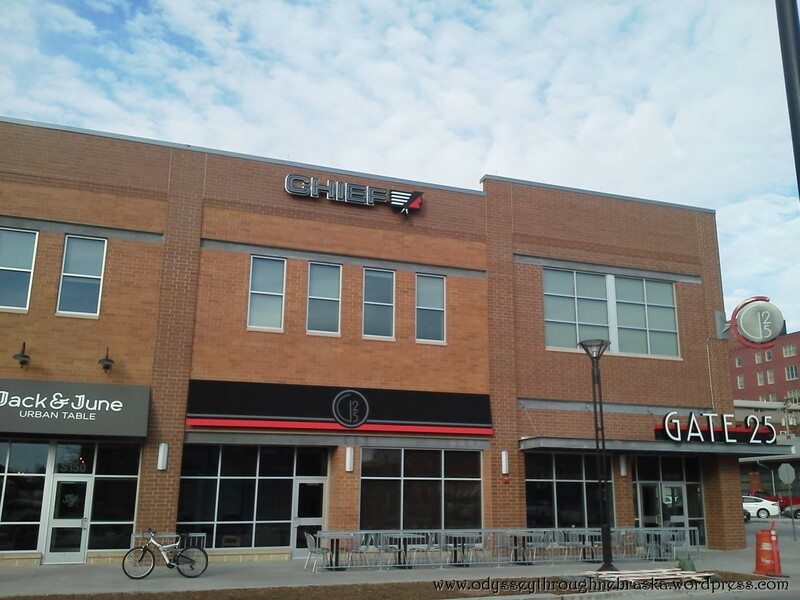 The rink will be open to the public seven days a week and is located in the West Haymarket entertainment district just across the street from the Pinnacle Bank Arena. If you have your own skates, admission is actually free. Otherwise skate rental is $6 for children and $9 for adults (age 12 and over). Children under the age of 12 must be accompanied by an adult. Here are the open hours. Monday-Thursday 4:00 p.m.- 9:00 p.m.
Extended hours during LPS Christmas break. For more information, please visit the Skate the Yard Blog. I really was not sure about adding a new area to Lincoln. 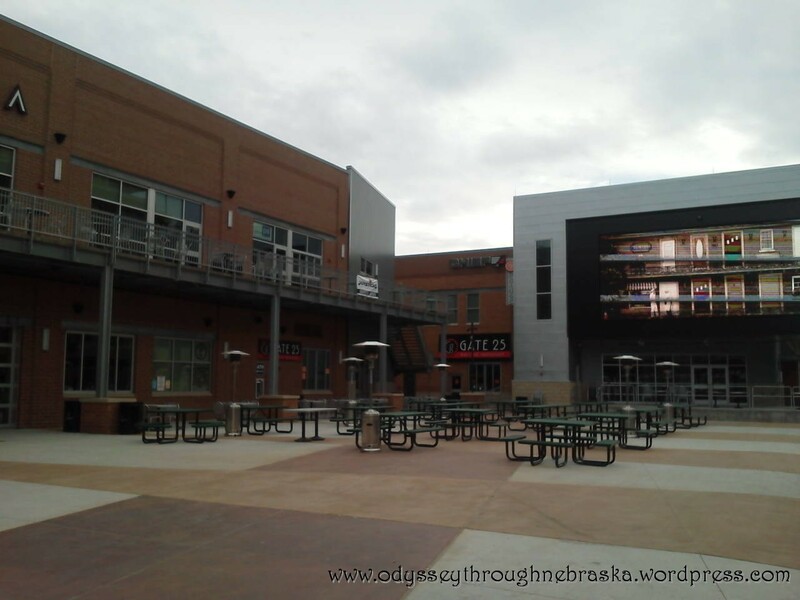 And if you are a Lincoln resident, when you go down the new Railyard area, you feel like you are in a whole other town. Maybe even another state. But now that I have been down there a few times, I really LIKE all that they have brought to our town. Granted, there are a few inconveniences right now. Such as continued construction and parking. But gradually this will all settle down. I definitely think they are bringing exciting new opportunities to our city. What the area has to offer the most so far is new dining adventures. I have not been to Gate 25 yet, but I have tried out a few places already. In fact, today I plan on taking on you on a dining tour of the new Railyard – presenting a new place to eat for breakfast, lunch AND dinner. 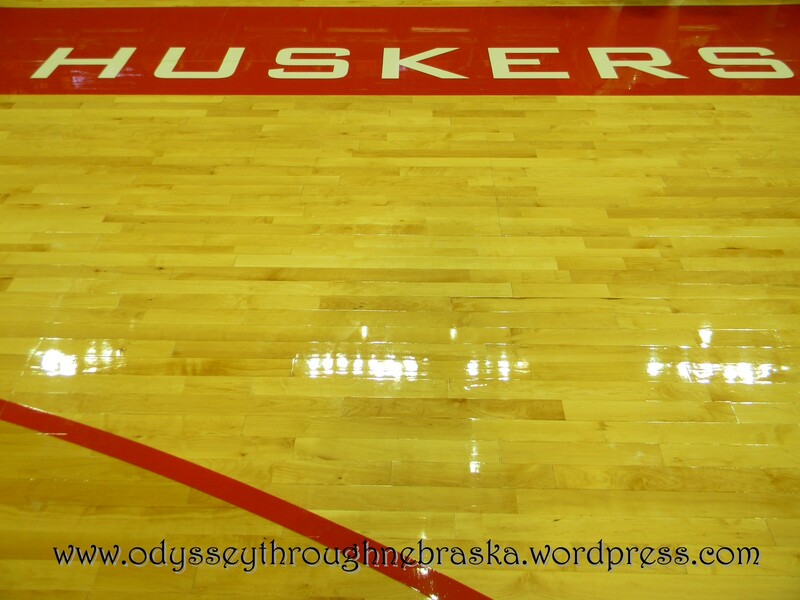 Plus tomorrow I will write about a fun place to watch the Husker game and while being a part of the atmosphere. 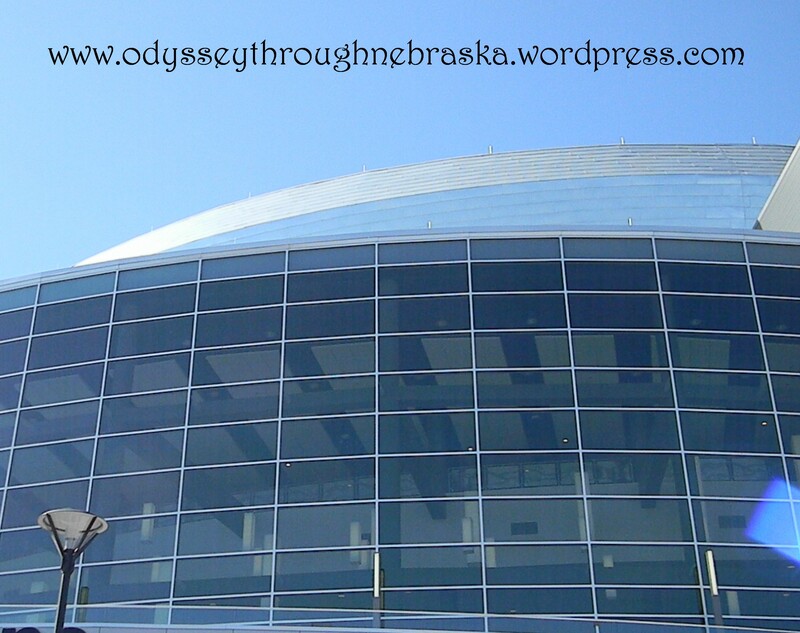 And if these four Railyard possibilities are not enough, I posted a few other pictures of places on my Nebraska Odyssey Instagram page. I hope you enjoy the tour! You have looked forward to the outing for awhile. The day is beautiful, and you are even on time until … there is NO place to park. The more you circle, the more your joy in the adventure goes out the car window. I have actually had friends miss a field trip because they could not find a place to park. Parking is one bit of travel that we do need to take into account before heading out especially if our destination is a metropolitan area with limited spots. Planning ahead on parking just like we might pick out our outfit in advance. So, not only knowing directions to our event, but also having a few parking destinations in mind is a great idea. Did you know that different companies actually own various alleys across metro areas? This was news to me. They can actually decide who parks near their buildings. Some of our friends have graciously let us park in their alley spots when we have made different treks to downtown Lincoln, saving us a bit of money. After all, isn’t this everyone’s goal? If you are from a small town, you are maybe laughing because parking is not a factor in planning your events. (Although I am sure this could be an issue if there is a particularly big ball game being played in town!) And while you may have meters around the town square, at the most you may drop a quarter or two to spend a few hours downtown. Enjoy that small town perk! 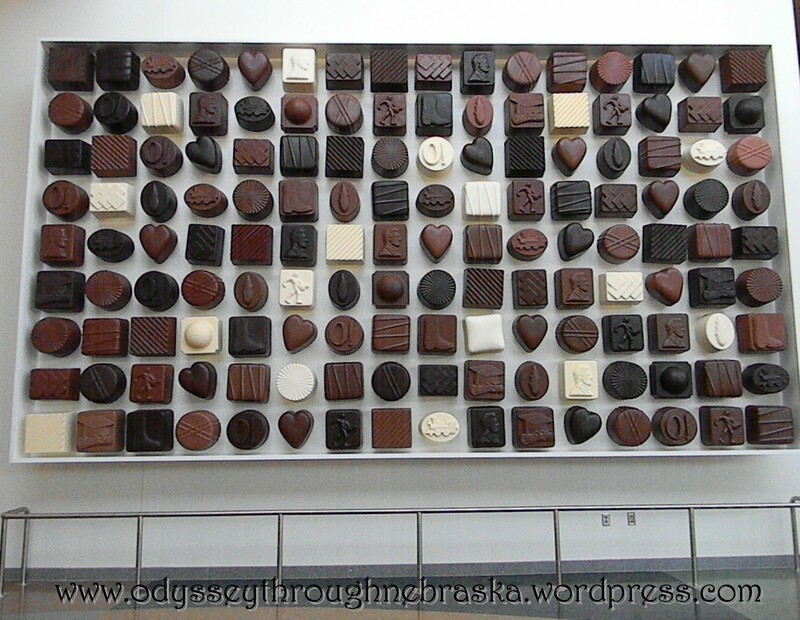 If you are planning a trip to either Downtown Lincoln or Omaha soon, here are some helpful suggestions! Parking at meters in Downtown Lincoln went up this year. You used to be able to park for a dime and have 12 whole minutes to run in and out of your destination. While a quarter used to buy you 30 whole minutes inside, now that time has been cut in half – fifteen minutes is not quite as meaningful. (And dimes are no longer worth keeping in the car for only six minutes!) You can now use your debit card at the meter (if staying an hour or more), so that is helpful. Most meters have standard times (running 8-6) and provide free parking all day on Sundays. But … if you happen to use a meter at another Lincoln location (such as East Campus), you may want to confirm their times are the same. 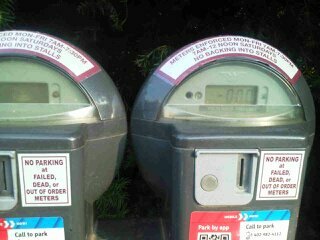 These East Campus parking meters have different hours than downtown Lincoln. Actually, some parking garages are actually cheaper now – especially if you find a Park & Go garage. All of these city owned locations feature “first hour free.” We keep the Downtown Lincoln map in our car, so that we can always find one of these garages. At least nine spots are available with more garages being built in the downtown area. There are several private garages around town that do not provide this service, but if they are closer to your event, they may be worth using! Note: most take credit cards. BUT, some only take cash or even check, such as the parking garage right next to Memorial Stadium), so come prepared. As far as parking near the new downtown arena, they will have several Pinnacle Bank arena parking lot areas. According their website, parking costs will range from $3-10, depending on the event. Cash only. For the recent Jason Aldean country concert, they even had an online map showing just what parking is available. 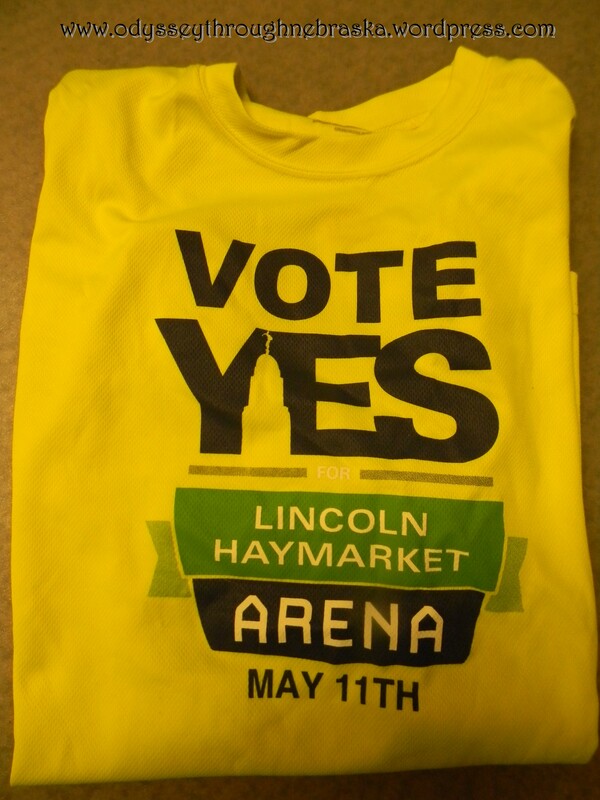 Much of the Haymarket area is still under construction, so you definitely want to allow extra time if going down for an event! 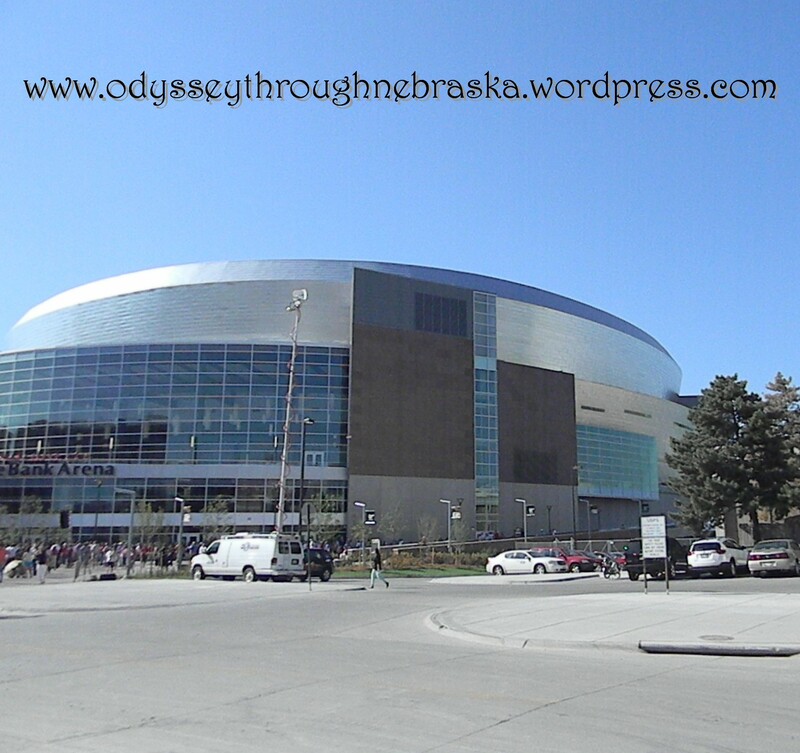 I really enjoy going to Omaha, but I have to say getting around that town still intimidates me. 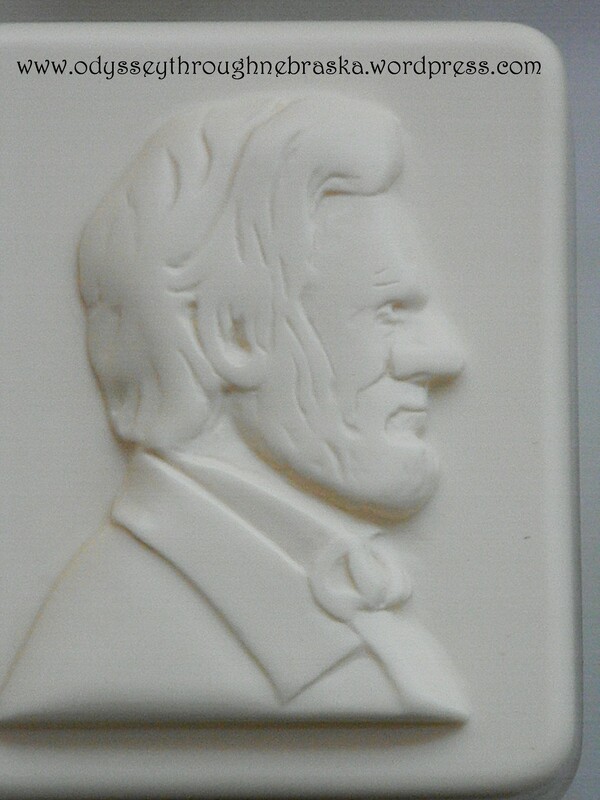 And my husband would prefer to avoid downtown Omaha (and even Lincoln) due to the parking hassles. 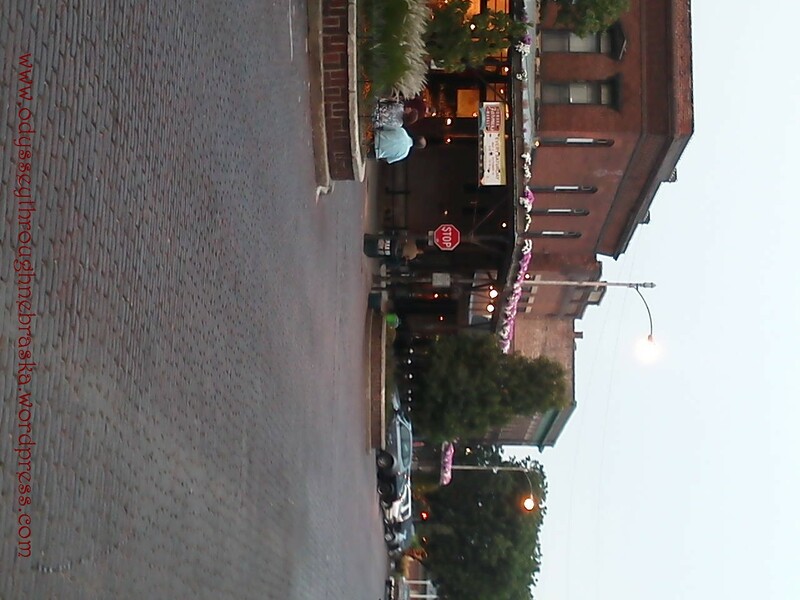 We definitely do not know how to maneuver the Old Market/Riverfront very well. So, I asked Kim, of OhMy! 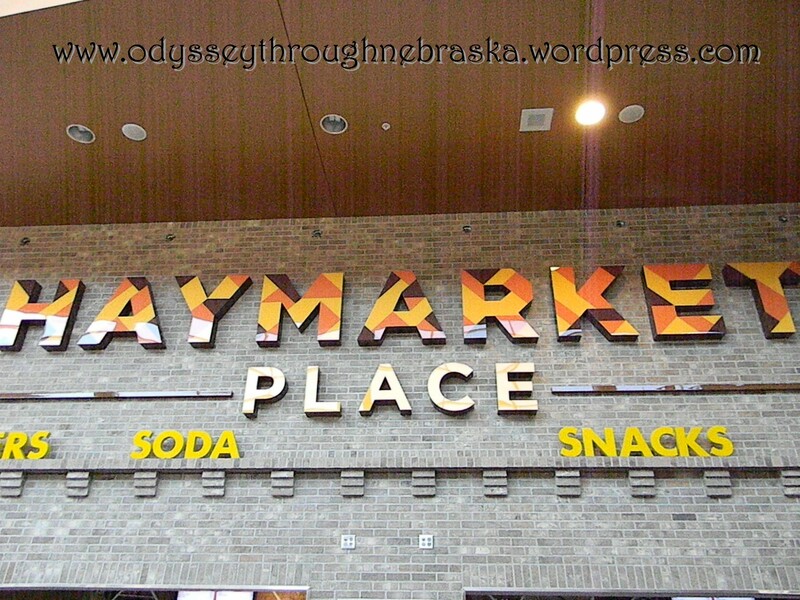 Omaha if she could provide some insights into the best places to park if you are heading out to Nebraska’s largest city. – If you’re headed to the Old Market and can’t find on-street parking on the neat brick road, head a little south on 10th Street. You can almost always find a parking spot on the 10th Street bridge, and you don’t have to plug the meter after 5 p.m. or on the weekends. It’s well lit so you’ll feel comfortable walking back to your car at night. 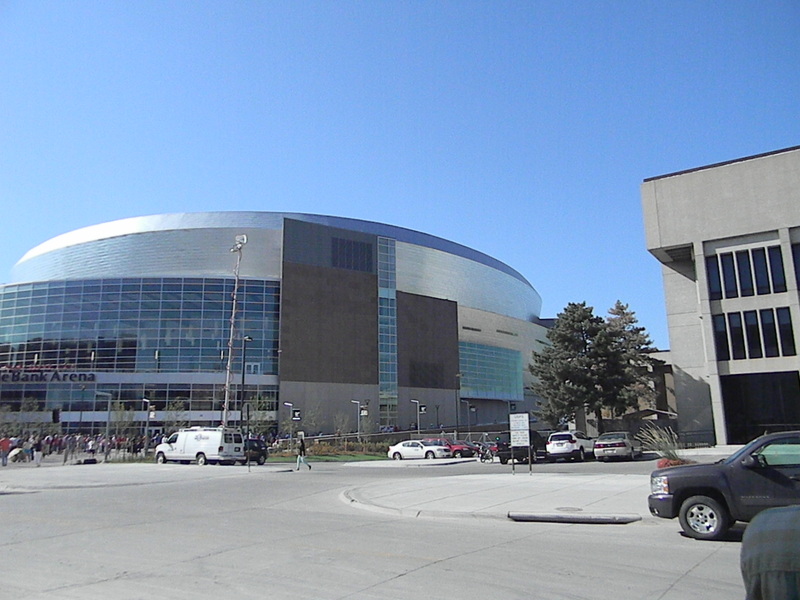 – If you’re going to an event at the CenturyLink Center, skip paying to park in the arena’s lots. You’ll find a couple lots along Riverfront Drive (which starts south of CenturyLink and runs parallel to the arena and the river up to Abbot Drive. The easiest is to park in the parking lots of the now-closed Rick’s Boatyard and walk over the bridge to the arena. If that’s full, head south on Riverfront Drive and you’ll find a small parking lot next to Heartland of America Park. – Most shows you go to at the Rose Theater will be at a time when parking on the street is free. However, if you can’t find a spot, theater-goers can use the lot next to the Wells Fargo drive through, it’s on the north side of Farnam Street and not really advertised as audience parking but I always use it and so does the rest of the world. 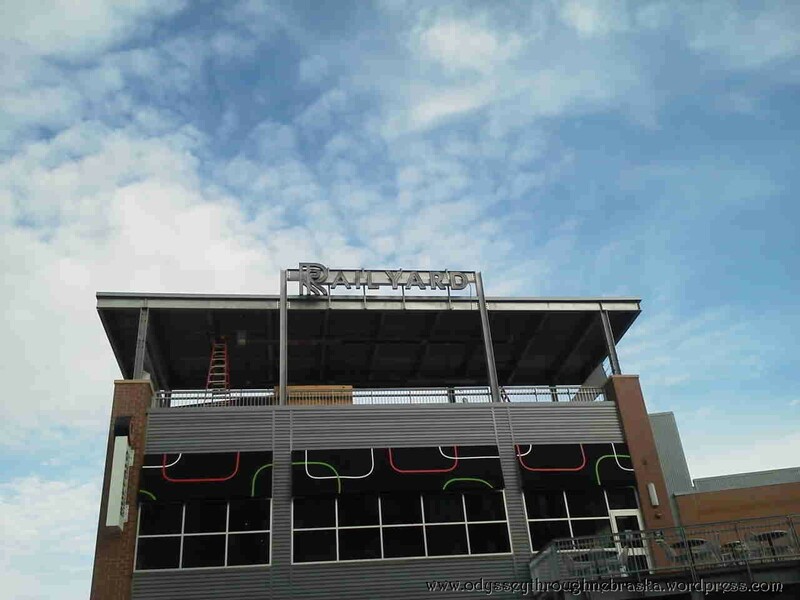 – Midtown Crossing is full of great restaurants now, not to mention a movie theater. 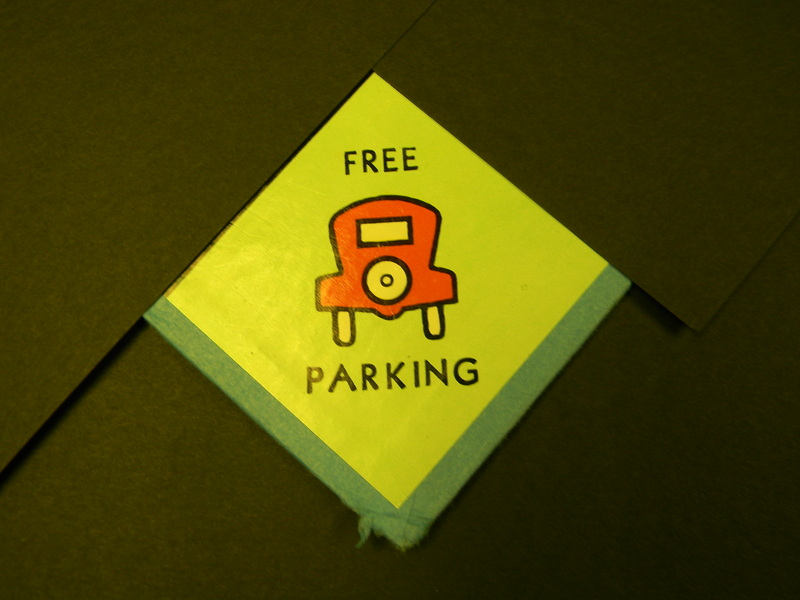 If you go there, always park in one of the many garages – they’re free for up to three hours any time of day. The shopping center regularly offers shuttles to events in downtown Omaha, making it a smart choice to leave your car there, and have a ride to and from the game/show/concert. Thanks, Kim for making Omaha parking less intimidating! 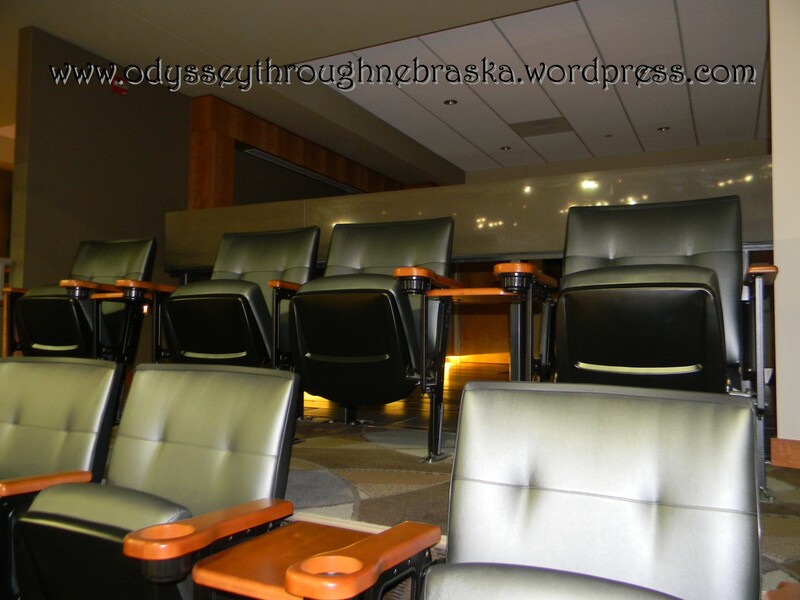 Hopefully these tips for both Lincoln and Omaha will make arriving to your next downtown event more enjoyable. What I continue to learn as a parent – allow plenty of time. You would think that this would be second nature for me by now – recognizing that kids take longer to get ready and to leave than I think they should. When my son and I went to the game Saturday, I allowed plenty of time for once. We were actually in our seats to watch the introductions and the opening band numbers – SO much more enjoyable! So, I will be continuing to work on allowing myself more time to arrive and to find parking, so that we are not rushing around at the last minute. We missed a concert last spring because we could not park in time to make it to the limited seating show. My fault for not calculating that (and for choosing Chic-fil-a even though it was not exactly in the area of the concert. 🙂 ) By the way, if you have any or several children under the age of three, please know that if you arrive on time, appreciate the miracle! Getting out the door with little ones is definitely a challenge! P.S. Please read the comments for some great tips for parking on Husker football game days made by Feit Can Write (who attends almost all of the games, so he knows) !